Dolores Ofilia Hines, 90 years of age, passed away Saturday, May 26. She was born Nov. 9, 1927 to Francisco and Lola Lopez. Dolores lived in Benson her whole life, a hard-working woman until her passing. She retired from Benson Unified School District, where she worked as a custodian. 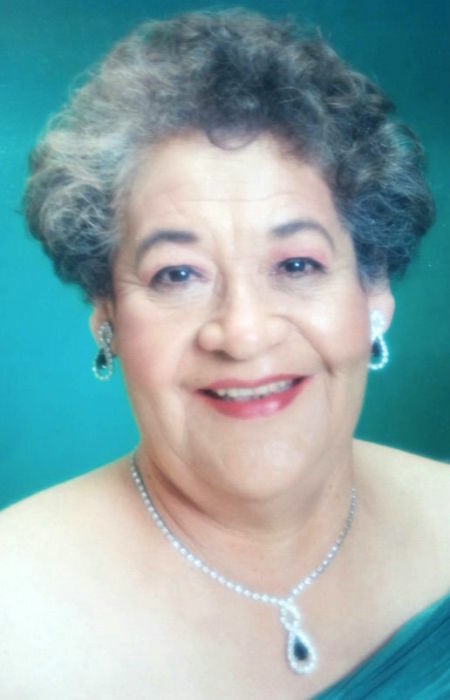 She was a single mother who raised one son, Johnny C. Hines who recently passed in January 2018.She is survived by her three grandchildren and seven great-grandchildren.